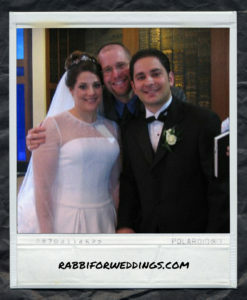 Mazel Tov on your upcoming wedding! 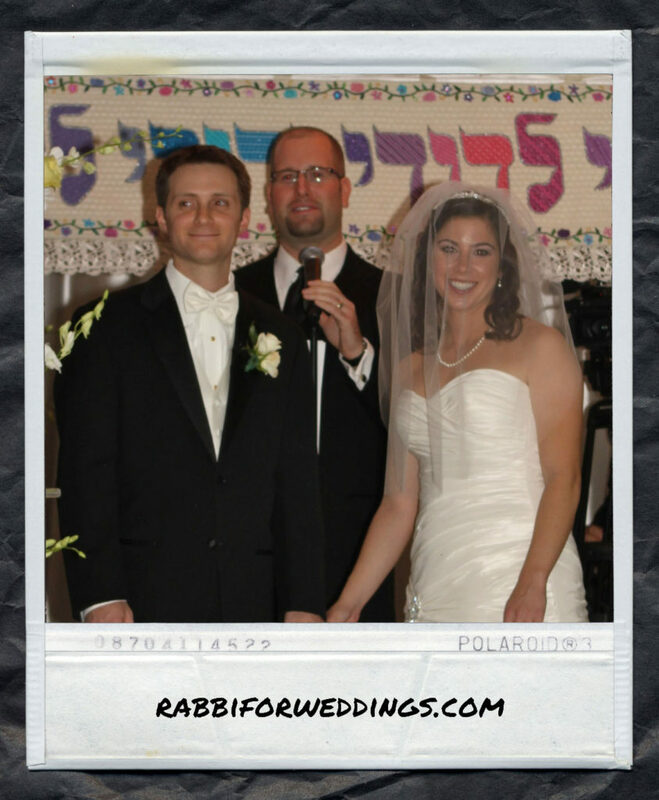 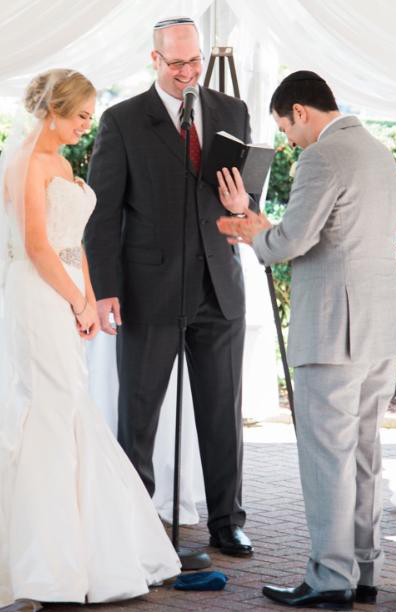 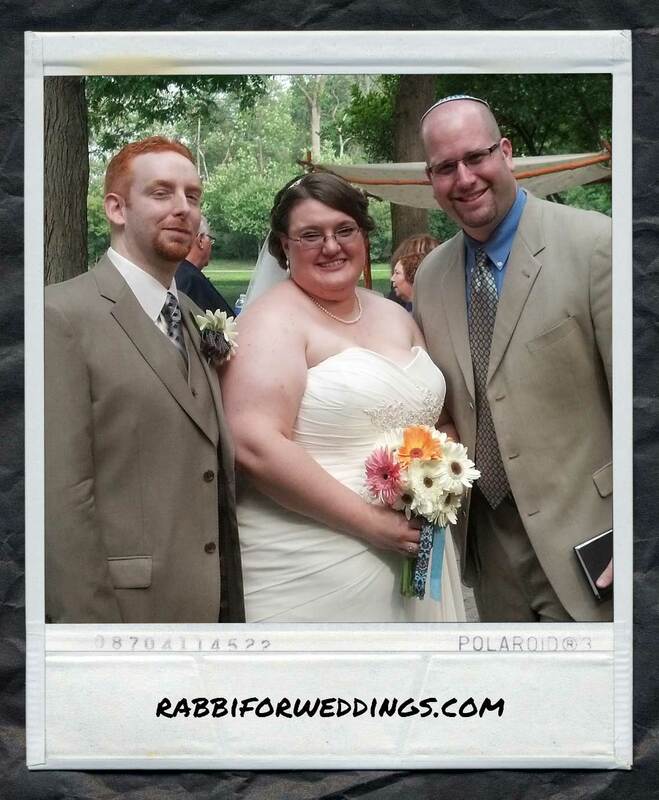 Rabbi Jason Miller loves officiating Jewish weddings. 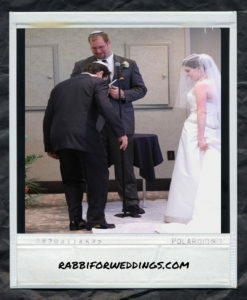 It is truly one of the highlights of being a rabbi for him. 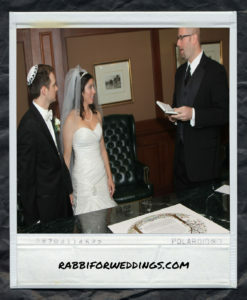 Rabbi Jason has officiated at the weddings of over 100 happy couples. 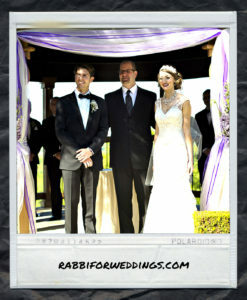 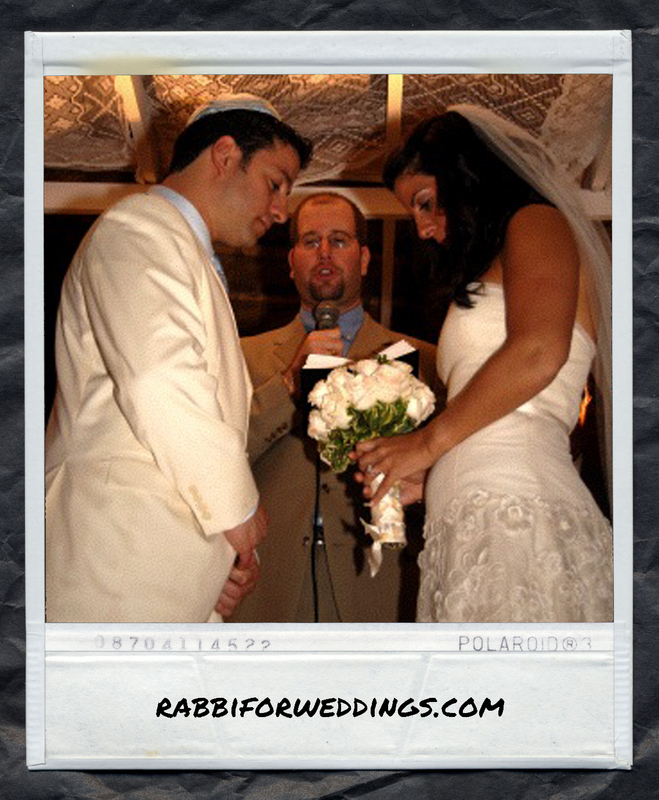 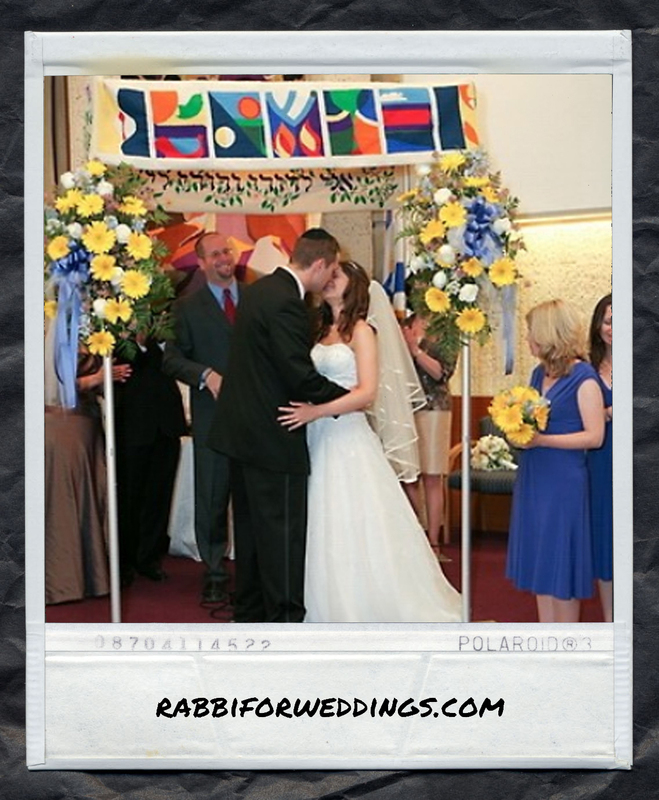 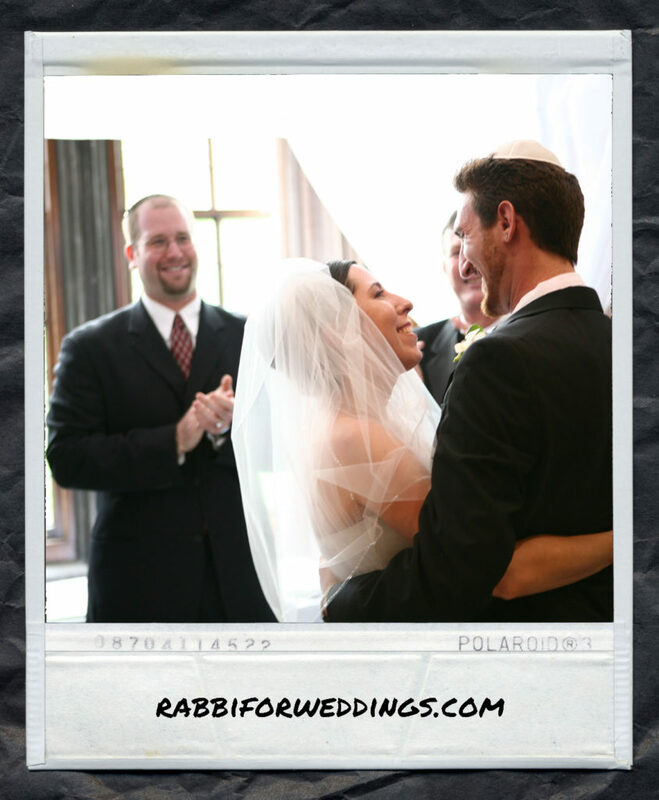 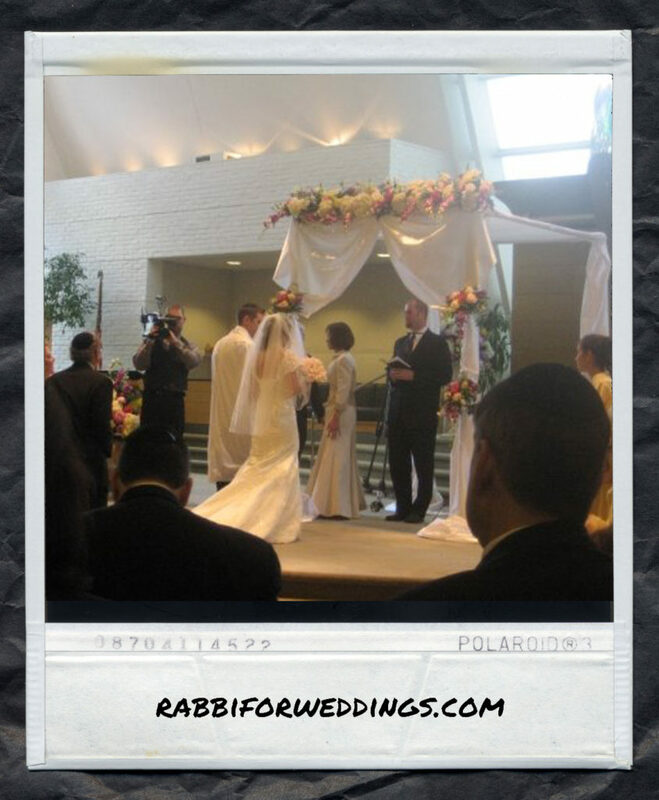 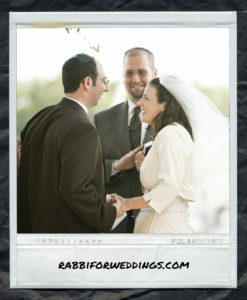 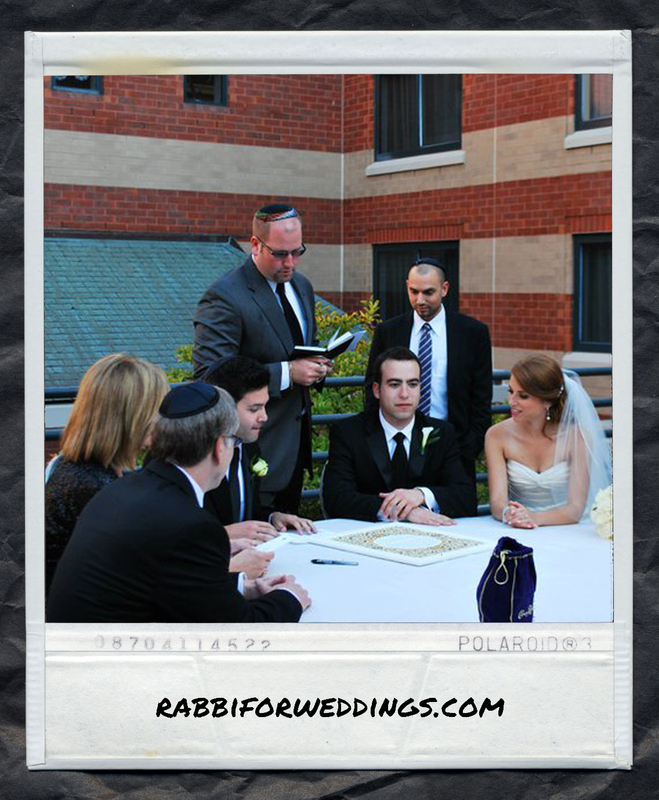 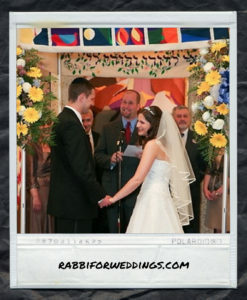 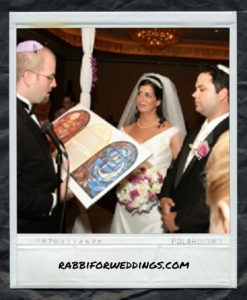 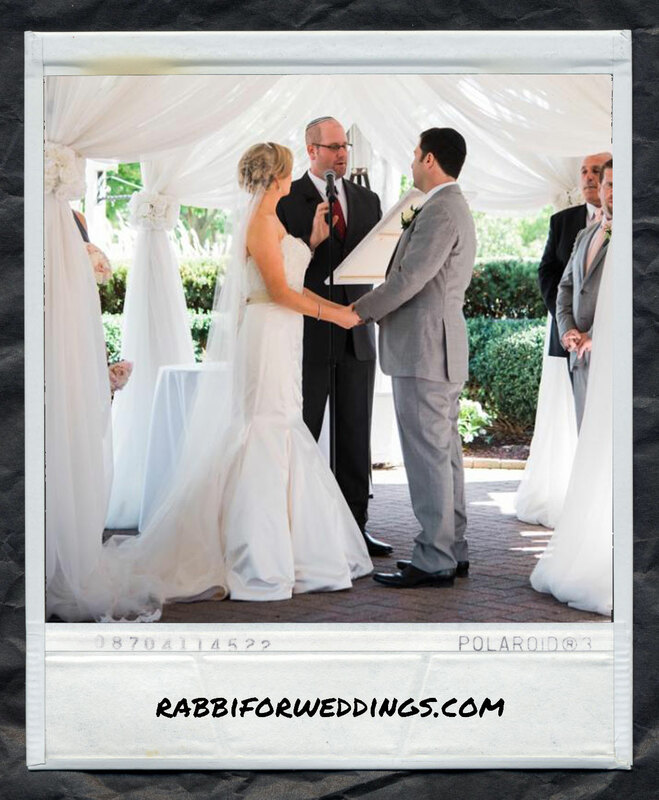 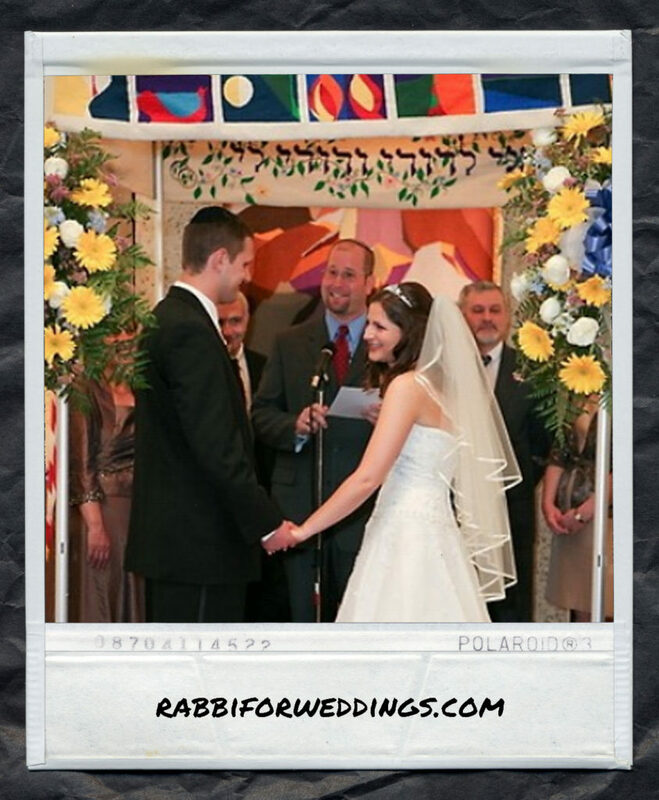 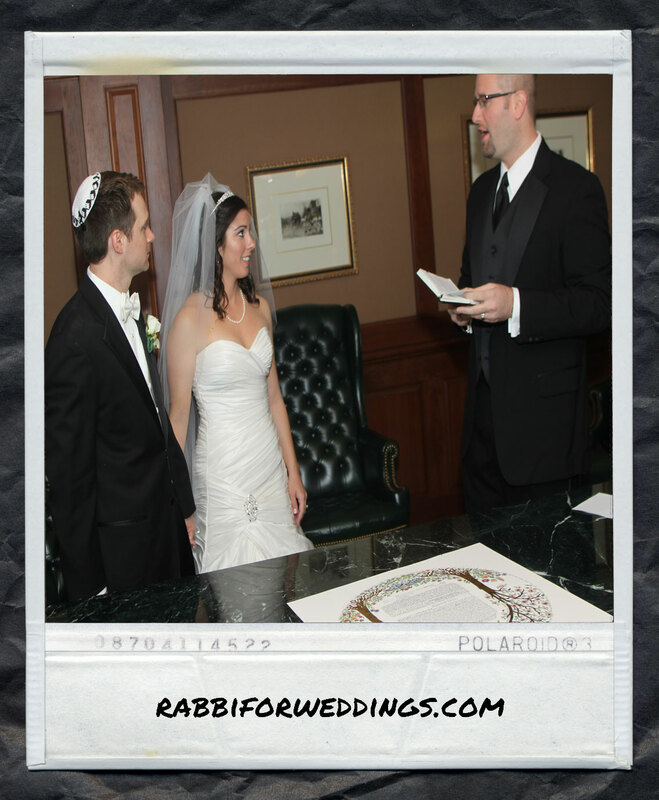 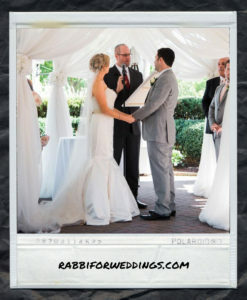 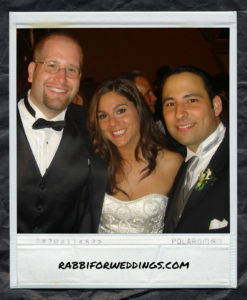 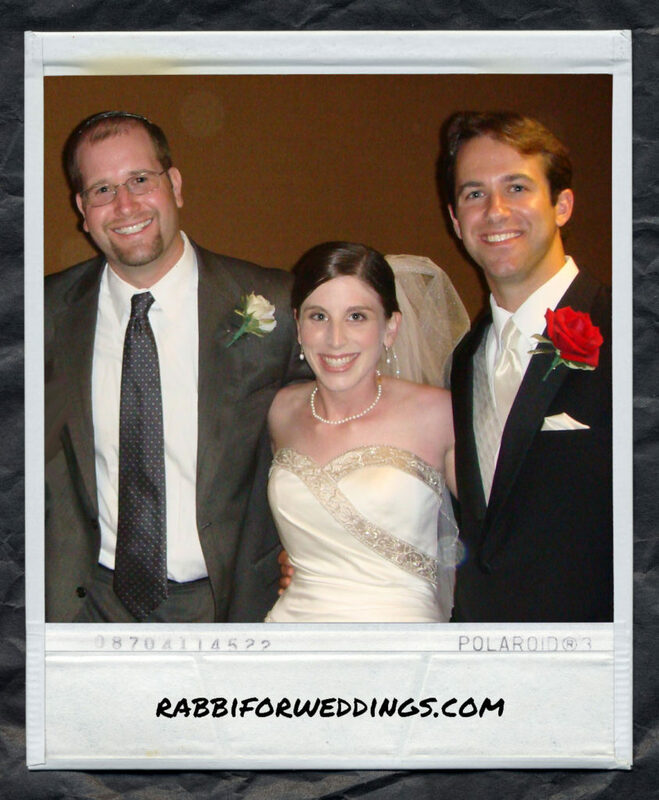 Rabbi Jason is available to officiate Jewish weddings at the venue of your choice, including destination weddings. 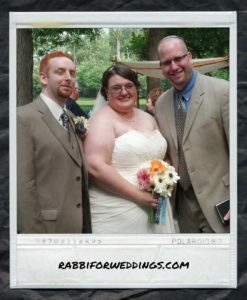 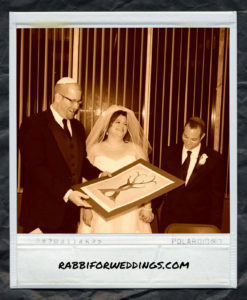 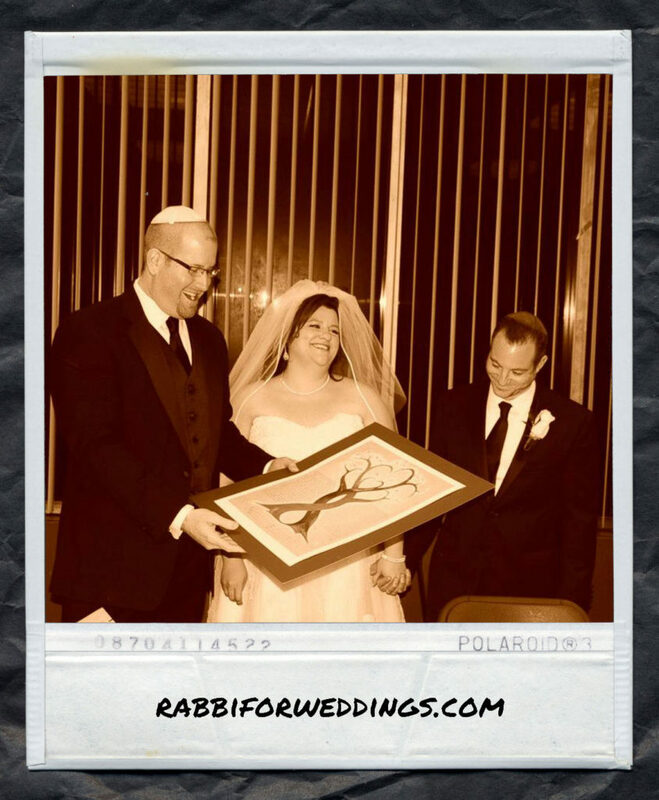 Contact Rabbi Jason using the form below to schedule a phone conversation or video conference to discuss your weddings plans and to see if Rabbi Jason is available to officiate your wedding, which will be beautiful.